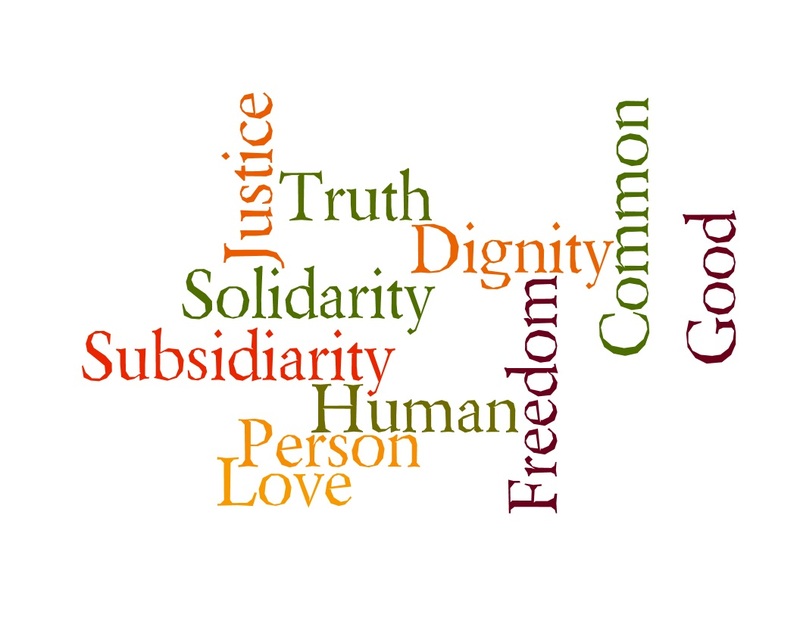 Social Justice, is a newly forming ministry here at the Basilica of St. Mary Star of the Sea that strives to help parishioners recognize and respond to their baptismal call to discipleship. Rooted in Scripture and guided by Catholic Social Teaching (CST), this ministry seeks to share with the parish about social ministry and provide the means by which individuals and the parish community can use their gifts to serve the poor and vulnerable and to work for justice locally and throughout the world. If you are interested in learning more about Social Justice and becoming a part of this vibrant ministry, please join us on the second Monday of every month at 7:00 PM, in the St. Francis Room of the KMC. Please join with the Social Justice Ministry on the fourth Thursday of each month as we share a delicious potluck dinner and watch various full-length films related to Social Justice issues. We gather in the Mary Immaculate Room of the Klaus Murphy Center. 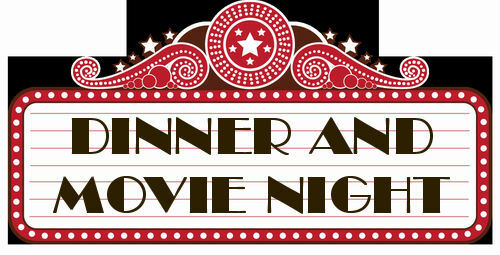 The potluck begins at 5:30 pm followed by the movie at 6:00 pm. After the movie, there will be a short discussion about how each movie relates to Catholic Social Teaching and the Pope’s call to dialog. For more information please check the bulletin or visit our Basilica Events on Facebook.